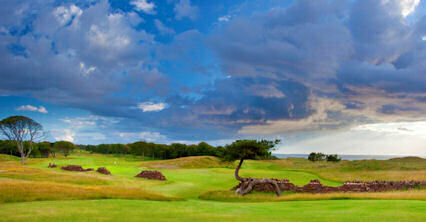 While Muirfield may be the jewel in East Lothian's golfing crown, this is not far behind it, as many of those who have played here in the Open Championship qualifying over the years have testified. 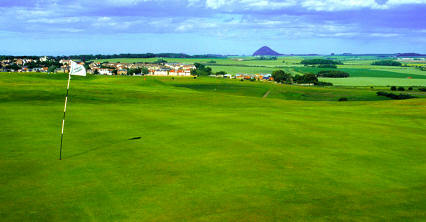 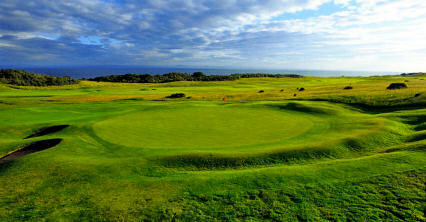 It is links golf at its best, the difficulty factor being increased at some holes by their undulating nature. 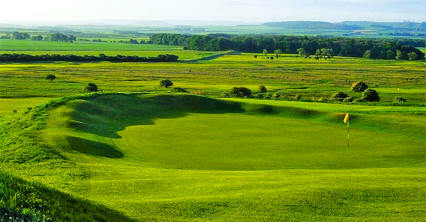 The No.2 course is a fine, challenging links in common with the other Gullane courses, and shares the same outlook and turf as Muirfield. 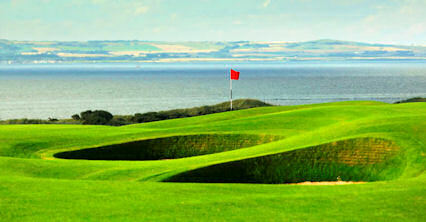 It is considered by many locals to be the equal of the more celebrated, and expensive, No.1 course and one that should be high up on the agenda of any East Lothian trip.